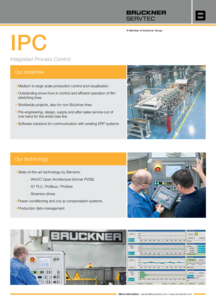 Brückner’s Integrated Process Control System (IPC) increases your line’s reliability and availability. It is specifically tailored to the needs of the film production industry, which guarantees you best support by Brückner. As the IPC system “speaks” your film specific language, the handling of the system is easy for operators. 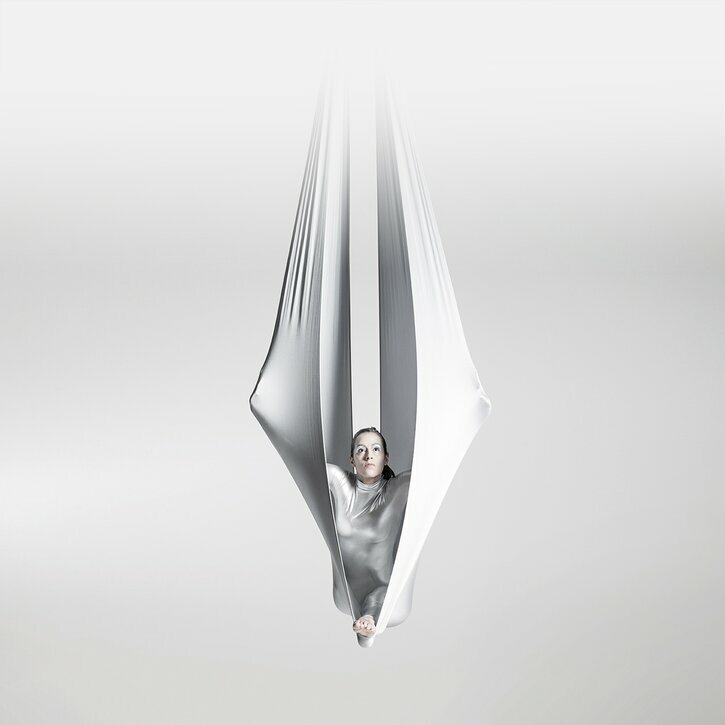 The advantage of the Brückner IPC system is that one single system takes care of the control of your entire line. That means less variety of installed hard and software for you and results in easy operation. Replacement of obsolete hardware ensures the future availability, reliability and support of server, workstations and PLC. Using the latest virtualization technology extends the system life cycle, simplifies system maintenance and spare part management. 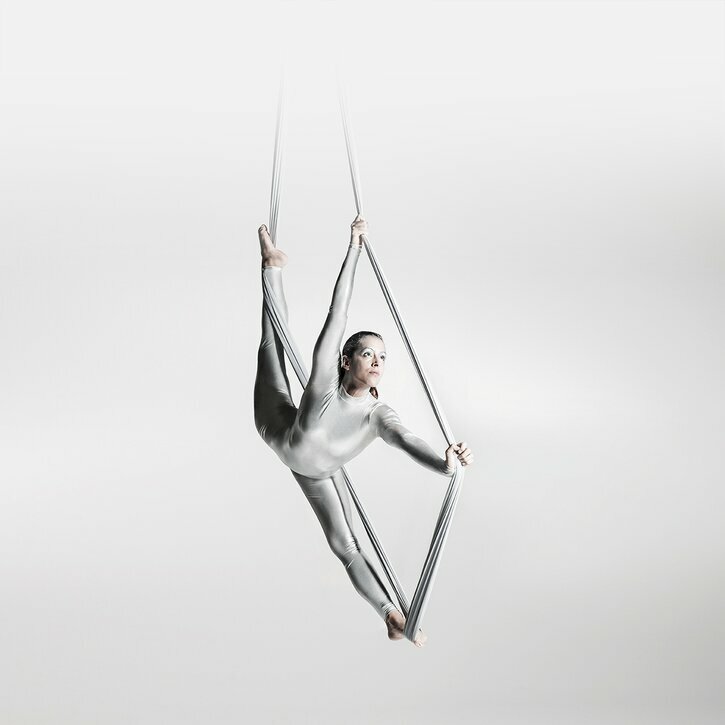 Brückner’s extensive knowledge of the film stretching process is the basis for the development of powerful control software and a state-of-the-art user-interface. Experienced service engineers guarantee the shortest possible shutdown time required for installation on site. 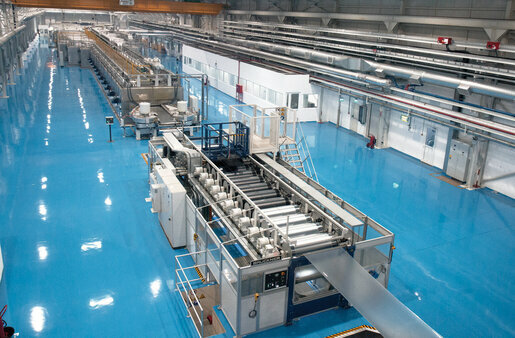 A stable, up-to-date control system is a key factor for an efficient production. We have conducted successfully IPC system upgrades for many film production lines, also non-Brückner lines, around the world, helping to keep the machines in reliable operation, improving the usability and increasing operation efficiency.